An online start up company. 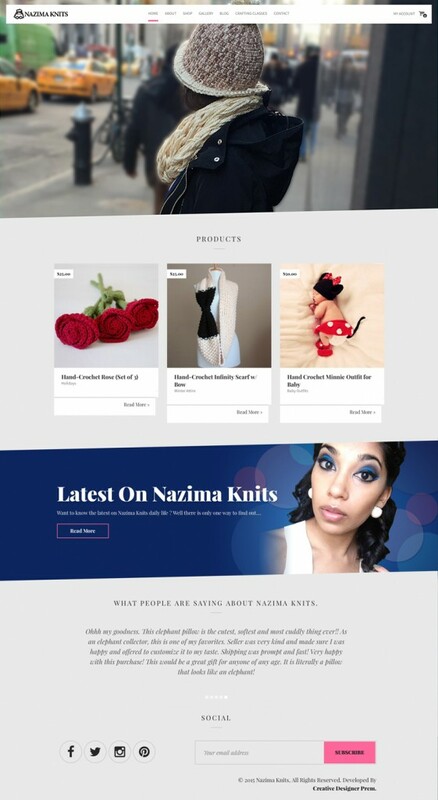 The entrepreneur wanted a website where she can upload products and manage her inventory her self, using a WordPress theme it allowed her to do that. As per design, she wanted something clean, but at the same time very appealing.